Ahoy! Open Access Week is on the horizon! Join us for educational and fun pirate-themed events throughout the week. Monday, October 24, noon – 3pm: Win treasure (please note treasure may or may not consist of golden doubloons, tshirts, cookies, and Knightro bobble heads) in our pirate games at the John C. Hitt Library. Man the Captains’ Wheel and spin for pirate booty! Or take a stab at our OA Week Pirate Quiz and get a yummy treat! Or dress in your piratey best for a chance to win prizes in our Photo Booth! Tuesday, October 25, 1 – 3pm: Academic Profile, John C. Hitt Library, Room 235A: Come to our workshop where we will help you set up an academic profile. You have probably heard about LinkedIn, but what about ResearchGate, Academia.edu, or SelectedWorks? With one of these profiles, you can showcase your projects, papers, creative works, and more to help further your academic and career goals. in room 235A at the John C. Hitt Library. Wednesday, October 26 11am – 12noon: Attend faculty workshop at FCTL. Open Access Session: What is Open Access (OA), and why is it important to faculty and students? This FCTL session will give you an introduction to Open Access and what is meant by OA in the academic environment. We will provide information about general Open Access movements, including incorporating Open Educational Resources into the classroom. We will also explore STARS, the UCF institutional repository, as a way to make your research Open Access and freely available. Wednesday, October 26 3 – 4pm: Attend faculty workshop at FCTL. SelectedWorks Session: Are you thinking about creating a SelectedWorks profile to show off the full range of your scholarship, from teaching materials to streaming video and audio? We can help! Join us at FCTL on Wednesday, October 26 from 3:00 – 4:00 pm for a workshop on creating, customizing, and populating your profile. You will learn about the top 10 Ways to put SelectedWorks to work for you. The UCF Libraries in partnership with the Office of Technology Transfer is celebrating World Intellectual Property Day this year. 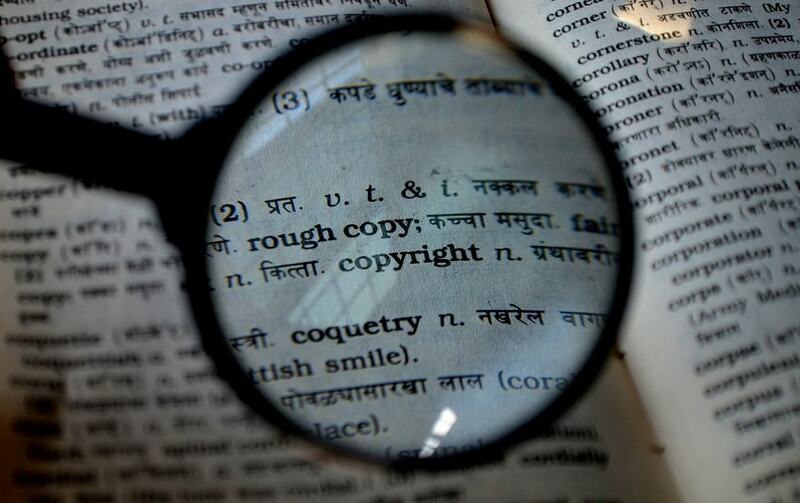 On April 26 from 1:00-3:00pm, stop by the John C. Hitt Library to learn more about intellectual property. We will have a table set up near the entrance, and we will be ready for your questions and curiosity.